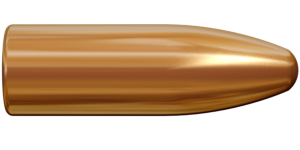 The 6.5×55 SE is one of the most popular all-around ammo in the world for both target shooters and hunters. 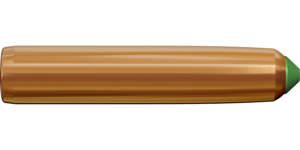 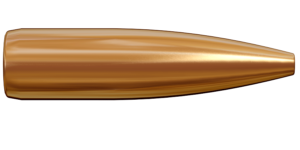 Lapua’s 6.5×55 SE cartridge is especially popular in the Scandinavian countries, including long-range field shooting disciplines. 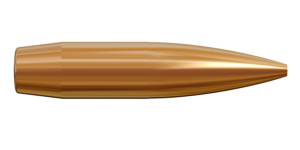 This round delivers a flatter trajectory and excellent ballistics. 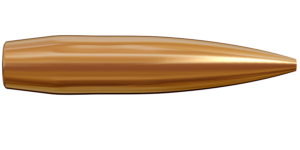 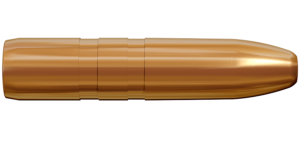 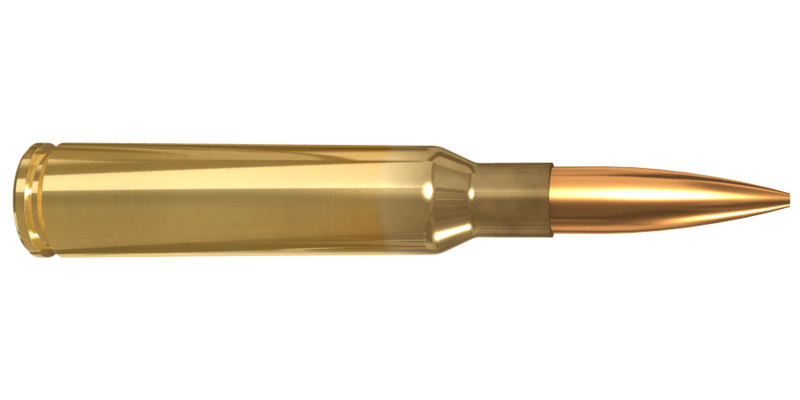 Though traditionally most used at longer ranges, the 6.5×55 SE cartridge is today extremely popular in competitions from 100 to 800 meters. It is one of the most commonly used rounds in Scandinavian moose hunting. Practically all rifle manufacturers offer the 6.5×55 SE, and the current bullet technology and selection make it a great universal choice for all types of Scandinavian hunting possibilities from grouse to moose.